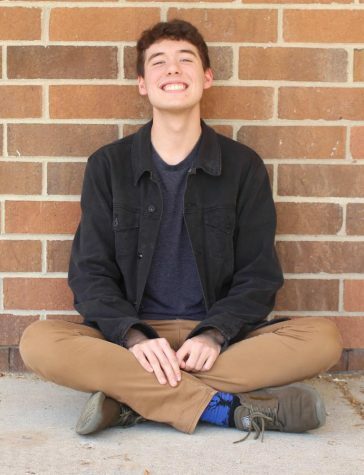 Nolan Saylor is a senior at Howell High School, and this is his second year as a Staff Writer for The Main Four. He enjoys bad teen films, ice cream, and a good cry (preferably all at once). As a carb enthusiast, he works at Panera Bread, where he has earned the lofty title of Associate Trainer. Nolan hopes to become Spider-Man when he grows up, but has author as a plan B. He spends his free time talking to his mom, napping, and spouting his liberal agenda. Unsure of where his senior year and life will take him, Nolan is just trying his best.